There is a quiet grace that descends in the evening at the Sugar and Spice Ranch. The land the ranch sits on feels like hallowed ground and easily you realize it is a special place, and you are experiencing a particular time. Watching the changing sky over the hills while sitting on the porch of the ranch house is almost a quiet meditation. After a day riding in the arena, there is simple joy in just relaxing and walking the grounds watching the horses in the pasture where they live simply and naturally in a herd. There's a joy in seeing God's creature live in the manner intended. It's no wonder mothers experience bonding with their daughters, and friends grow closer, and families create memories. 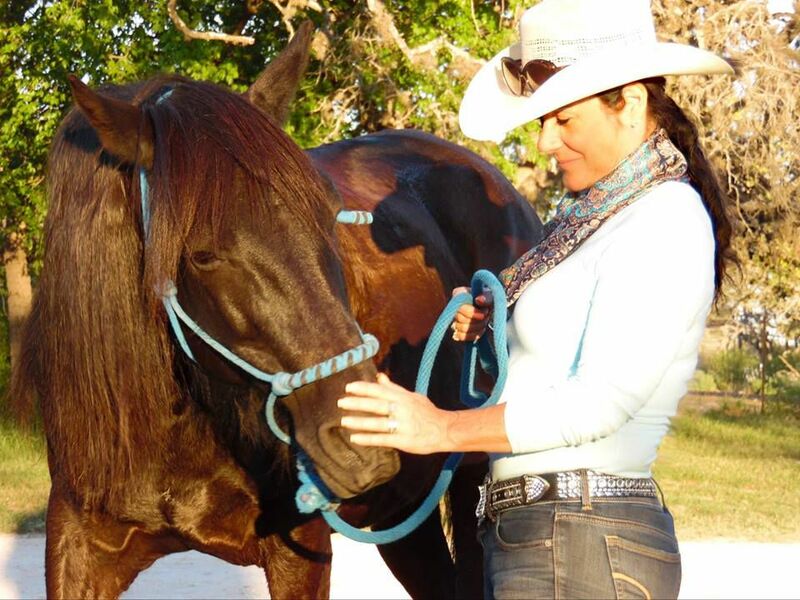 Experiencing a connection with horses opens the heart, and the soul and on this land, it is almost a spiritual moment.